There are numerous references to ‘Gentiles’ in the Scriptures, and they have a part to play in the plan of YHWH. We read much of Israel and of the Jews, but who exactly are the Gentiles? What is their place in the overall picture? and what is their destiny? I have set myself the task of studying these topics in order to attain a balance on these important issues, especially in light of the massive importance of Israel in the scheme of things in Yahweh’s purposes for mankind. His delight. Yahshua instructed His disciples not to go ‘by way of the Gentiles’ or ‘to any city of the Samaritans’ but ‘to the lost sheep of the house of Israel.’(Matthew 10:5-6) He also stated that: “I came not but for the lost sheep of the House of Israel” (Matthew 15:24) Yes, they are the precious ones, the great family upon whom the whole of the history of this planet is hinged, the redemption of whom is the culmination of all the struggles of mankind! 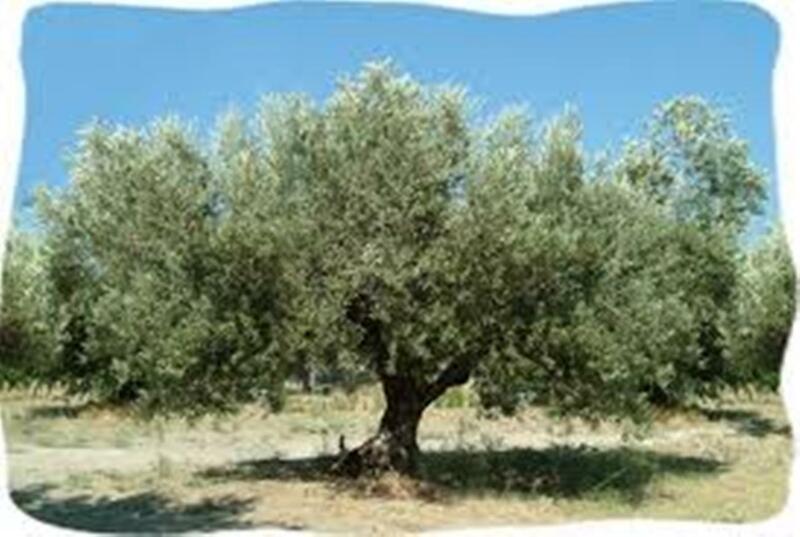 Yes, they are the ones, the Olive Tree, depicted in the illustration above. The ones who would be the forerunners of all redeemed peoples, and the keepers of the most holy writings, the Law of Yahweh, the prophets, the writings, the Tanakh, the very Word of Elohim. This is an undisputed fact. But what of the Gentiles? Who are they? They too are mentioned in Yahweh’s own book, the Bible. (Torah, Scriptures, Tanakh etc. )What is their place and purpose and end in the great scheme of things? 3.What is Father’s purpose for them? What is their destiny?